News | ISM Services, Inc.
Today, ISM Services Incorporated announced the promotion of two team members as part of the company’s vision and growth strategy. George MacBeth was named as Director of Engagement and Brian Everley was named as Director of Support. Mr. MacBeth was formerly the firm’s Director of Software Design Services. As head of ISM’s newly formed Engagement Division, he will now oversee the company’s customer-facing activities. Mr. Everley was promoted to his new position from Manager of Special Projects and will oversee the company’s Support Division. Support provides customer service, help desk, and training support for ISM’s customers. To align with its 10-year vision and growth strategy, ISM recently streamlined its business units into Engagement, Support, Innovation, and Technical Services. Engagement will handle all customer-facing implementation and sustainment activities. Support will cover customer service, help desk, and training activities. Innovation will handle internal development projects and development of OEM software solutions. Technical Services will manage ISM’s Internet of Things (IoT) and other technical hardware projects. ISM Services Incorporated is a facilities IT company that specializes in the development, implementation, and sustainment of facilities and asset management software solutions. Headquartered in Carmichaels, Pennsylvania, ISM has satellite offices in Pittsburgh, San Antonio, and Washington, DC. For more information, visit www.ism-corp.us. We are a facilities IT company instead of an IT company that implements facilities IT solutions. Why is that important? We understand facilities. We don’t just install software; we leverage the facilities experience of our employees to deliver solutions that address the needs of facilities managers. Carmichaels, Pennsylvania – ISM Services Incorporated today announced the opening of a regional office in the Bank of America Plaza in San Antonio, Texas. The office will be located at 300 Convent Street, San Antonio, Texas 78205 and will create a permanent presence for ISM in Texas. The office is located in the heart of downtown San Antonio and within walking distance of numerous parks, restaurants, River Walk, and historical sites including The Alamo and The Menger Hotel. ISM Services Incorporated is a leader in the sales, implementation, development and sustainment of Integrated Workplace Management System (IWMS) Solutions. Headquartered in Carmichaels, Pennsylvania, ISM has satellite offices in Pittsburgh, San Antonio, and Washington, DC. ISM would like to give a warm welcome to the newest members of the team. Their experience and vision will be a great asset to ISM and we are honored to be their employer of choice! We believe that their knowledge, skills and abilities will empower the growth of the company even further. We are looking forward to a working with all of you, Welcome Aboard! Please join us in welcoming them to the ISM!!! 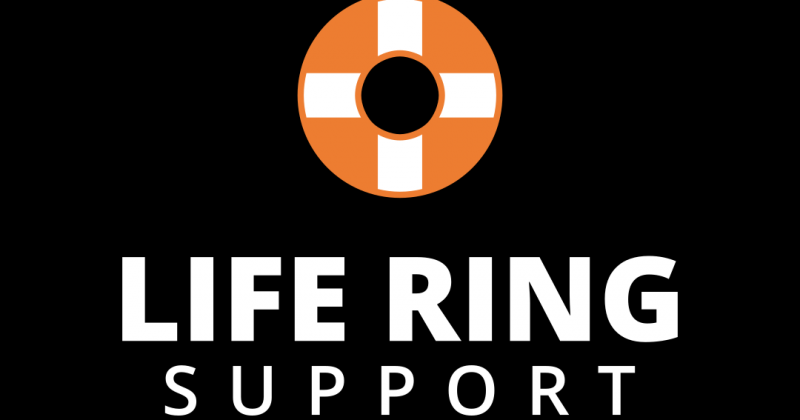 ISM Services is excited to announce its latest innovation: Life Ring Support branded helpdesk solution. 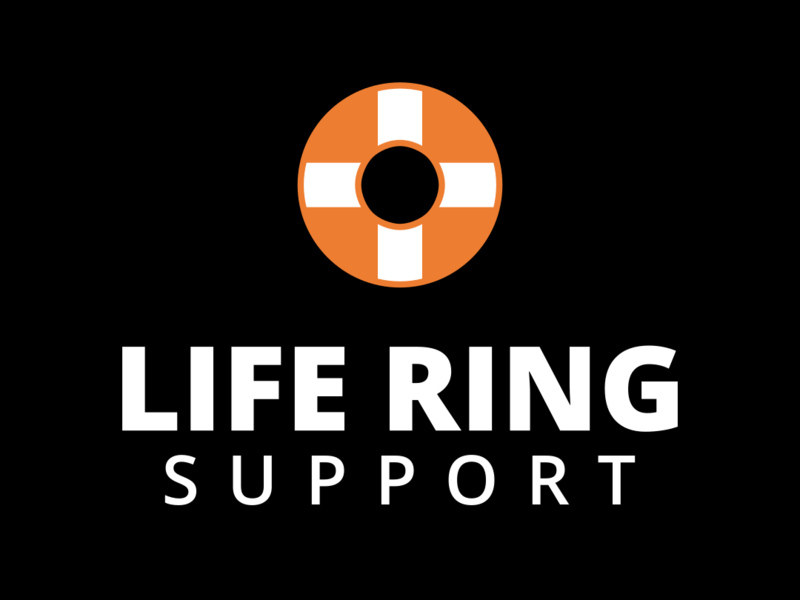 Offered only to ARCHIBUS business partners, Life Ring Support saves companies time and resources on training and expensive trouble ticket systems. It is designed to seamlessly match your company’s brand, so calls never feel outsourced. End users can receive support by web, email, chat or phone 24/7 from US-based professionals. Visit www.liferingsupport.com, call 844-423-8282 or stop by booth #2 at #ARCHIBUSNexus2018. 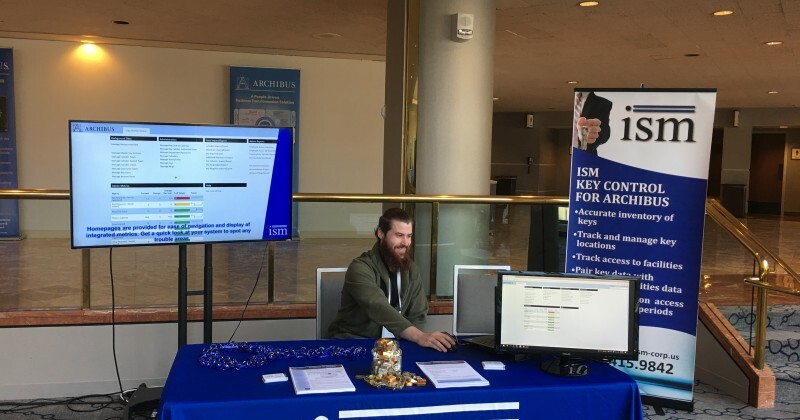 ISM Services will be attending the #ARCHIBUSNexus2018 conference, today through April 11 in Boston, Mass. Visit us at booth 7 to meet the company’s founding partners and our development team! 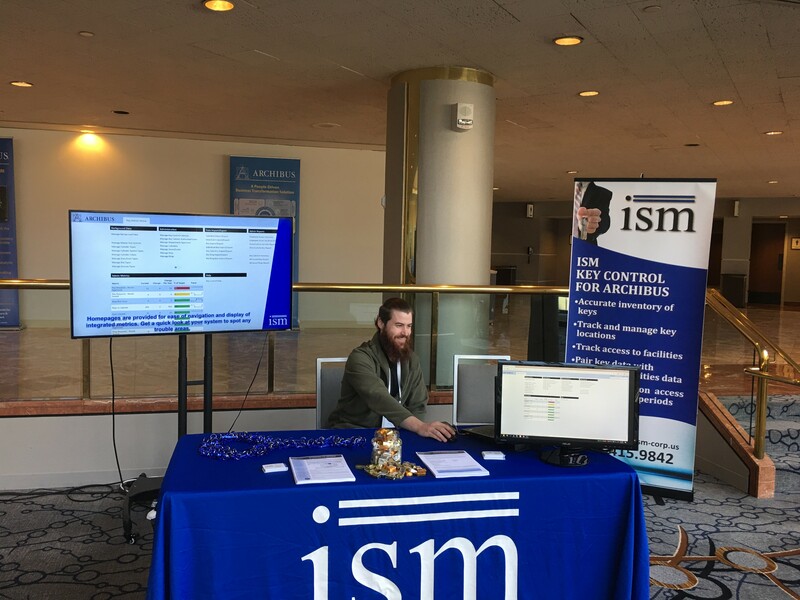 ISM is pleased to announce a five-year contract from the District of Columbia Department of General Services (DGS) for an Integrated Workplace Management System (IWMS). ISM will be upgrading the agency’s ARCHIBUS installation to the current 23.2 version, as well as providing implementation and integration with other systems. Additionally, the firm will also offer helpdesk support through a toll-free hotline, develop user guides and provide DGS staff with training.